The Government on February 2 issued Decree No. 15/2018/ND-CP replacing Decree No. 38/2012/ND-CP guiding the implementation of the Law on Food Safety, a move strongly welcomed by business community. The Decree 15, which took effect immediately on the same day, is considered a “revolution” in food safety management, according to Chairman of the Viet Nam Chamber of Commerce and Industry Vu Tien Loc. Commenting on the new decree, Vu Quoc Tuan from Eurocham said it would be “extremely favorable” and in line with international practices. “Enterprises are waiting for the promulgation of the Decree not only everyday but every hour,” he said. If the Decree would be promulgated and take effect immediately, he told delegates at the dialogue on mechanisms, policies and administrative procedures related to business operations and activities of European enterprises in Viet Nam, which took place in Ha Noi on January 21, that he does not know how to thank the Government, the Prime Minister and Minister-Chairman of the Government Office Mai Tien Dung. One of the biggest hurdles of the Decree 38 was the procedure related to declaration of conformity to food safety regulations, which was believed by pundits and enterprises that it only led to “waste of time and costs”. Specifically, under the Decree 38, products shall be declared of conformity to food safety regulations before being circulated on the Vietnamese market and it must be certified by competent agencies. This kind of certificate is considered “sublicense”. 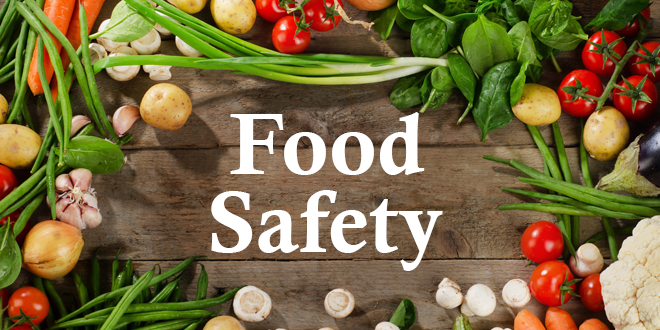 According to the Central Institute for Economic Management (CIEM), the Food Safety Department under the Ministry of Health granted around 35,000 certificates in 2017 and the figure was estimated at 45,000 in 2017. To get a certificate, each enterprise had to pay VND 10 million for normal foods and VDN 30 million for functional foods (the including official and unofficial fees). In addition, the process of granting such certificate may be four months on average. Enterprises complained that they had to prepare a lot of papers to ask for such “sublicense” but the food safety management agency is not held responsible for its certification. This means certification is meaningless in reality. Dr. Nguyen Dinh Dung, CIEM President said the food safety agency only focused management on less risky areas while loosening management of canteens and street food. Based on the complaints of the business community, PM Nguyen Xuan Phuc drastically ordered the Ministry of Health to amend the Decree 38 in consultation with pundits. Under the Decree 15, enterprises can announce the declaration of conformity to food safety regulations for their foods by themselves and the Ministry of Health shall only ask enterprises to register the declaration of conformity to a limited number of products. It is estimated that the Decree 15 will help reduce by over 90% of administrative fees but more importantly, the Decree shows how the Government was attentive to businesses.